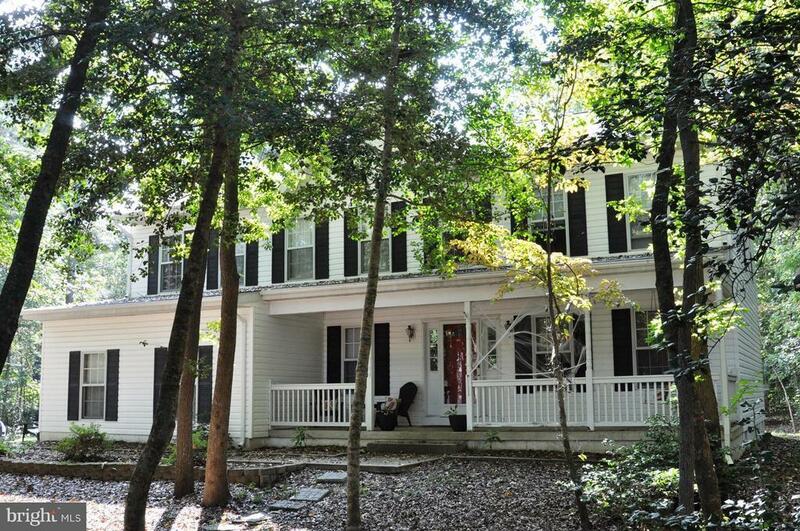 Large 4 bedroom home on wooded lot in the much sought after community of Wildewood, California, MD. Close to community pool/playgrounds and two major shopping centers. Landlord pays HOA dues, community pool fees, and for trash removal. Large covered porch entry, deck and hot tub out back, and 2 car side loading garage. Eat-in kitchen w/island. Gas fireplace in family room. Pets case by case.